Our Treatment Room provides a range of holistic therapy to support your training and rehabilitation goals. Physiotherapy, sports massage & acupuncture. Here at Bode Clinic we aim to tailor the treatment for each individual patient, making sure you receive high level care and a treatment package to suit your needs. 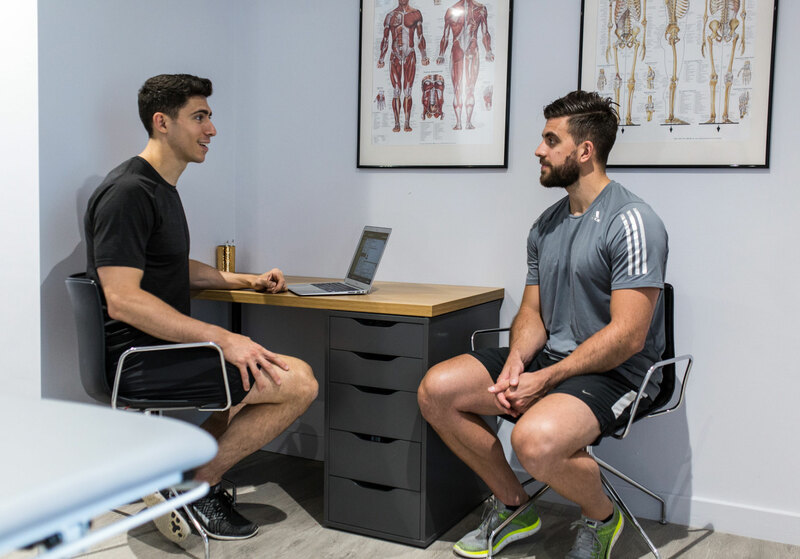 Part of the assessment at Bode Clinic will include finding the root cause of the injury/pain in order to avoid recurrence and ensure long term benefit from the treatment. Bode Clinic is registered with the majority of insurance companies and has strong links with some of the best consultants, radiologists and surgeons across Greater Manchester. Our highly experienced senior physiotherapists will help diagnose, treat and get rid of all your aches and pains. Our Level 4 certified sports massage therapist is providing 30/60min sports massage sessions to help alleviate pain, increase range of movement and reduce tightness. Using a western technique our physiotherapists will use acupuncture as part of a treatment package or as sole treatment method. Food intolerance is condition with a range of symptoms including bloating, headaches, low mood, weight gain and skin problems. Our specialist physiotherapist are able to perform injection treatment to any patients suffering from arthritic pains, carpal tunnel, De Quervain’s, and general tendinopathy conditions.